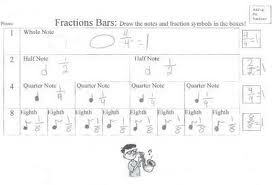 While researching the best way to teach fractions, I stumbled on the above research. Using various real life concrete examples such as sharing candy bars, smarties in a pack as well as loose (to illustrate mixed numbers),and quarters in a dollar are a few example. For semi-abstract examples illustrations using pizzas, rectangles, number lines etc.) are best before presenting the abstract (numbers on paper).